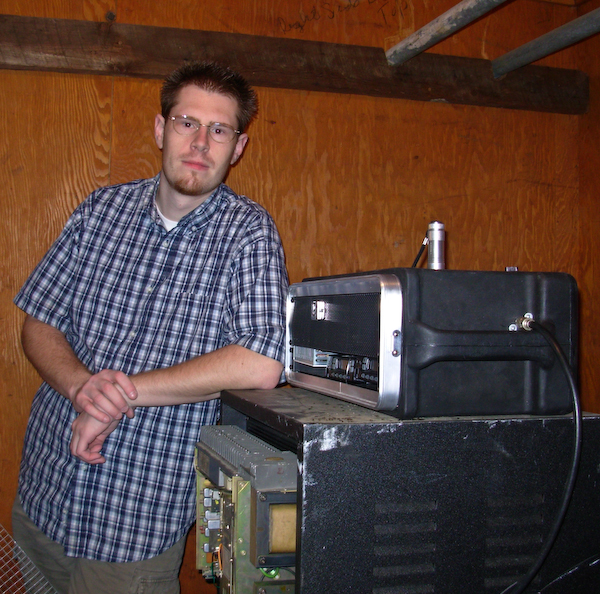 Ryan Seregow started Bay Area Repeater Net in August of 2001, with a vision to grow the GMRS community, educate others about repeater systems, and coordinate GMRS repeater systems. 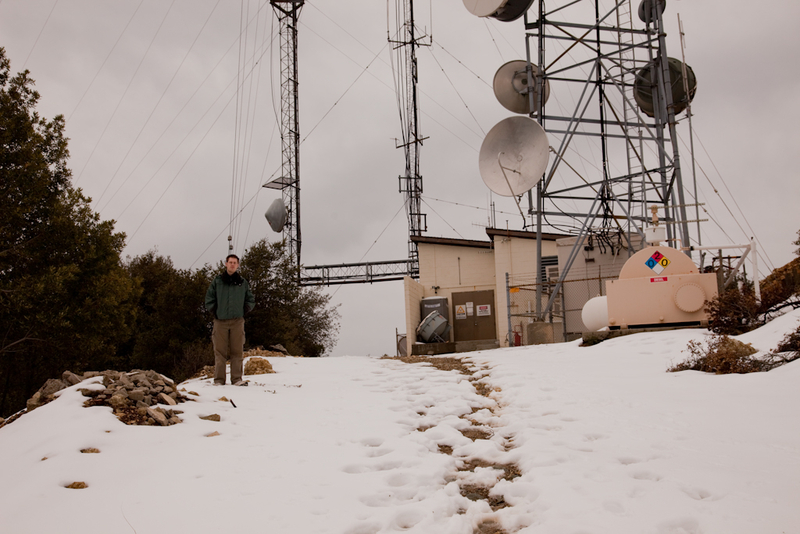 Since then, he has been in contact with many large organizations, worked with several highly-recognized individuals, and successfully built three GMRS repeater systems, with more on the way. In 2008, Ryan opened Comm1 Systems*. 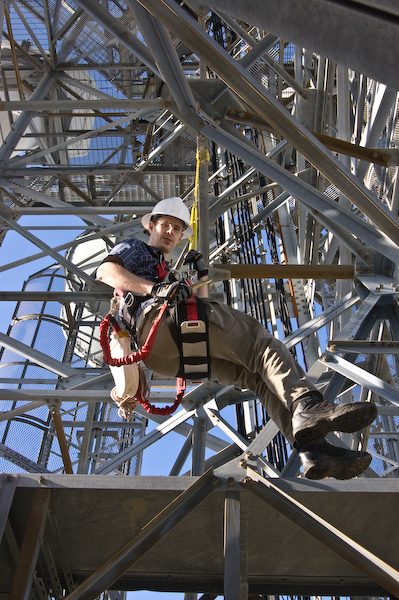 This is a professional business that provides 2-way radio support, mobile installation services, and tower site services with knowledge of many tower facilities and locations. Other than working in the RF industry, Ryan has 15+ years of extensive education and world-class experience in audio engineering for productions, broadcasting, and recording studio locations. He's owned three music production companies, managed several teams in the audio industry, and has been a successful audio engineer and production director for several major businesses, production houses, and churches. Ryan's side hobbies and pasttimes include landscape photography, railroad history, billiards, and the art of scoring music for films with MIDI equipment. Whether it's working with clients, building repeater systems, or sending out critical emails for emergency-related events, he'll always be ready to help you at a moments notice. *For more information about Comm1 Systems, click here.